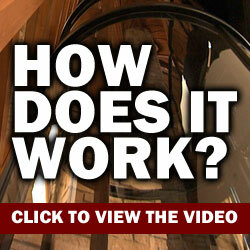 A glass elevator can improve mobility in your home and make all floors accessible. 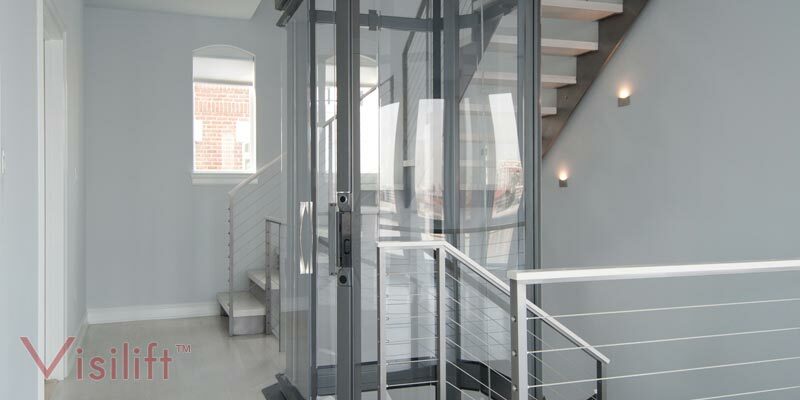 With their sleek, attractive design, glass elevators can complement the décor of any home. While the term "glass elevator" is frequently used, the panels are generally made of clear polycarbonate material. Some models can be customized with real glass panels. However, this can significantly increase the cost of the elevator. Vision Elevators offers two types of clear elevators – pneumatic and cable-driven. Pneumatic, or vacuum, elevators utilize changes in air pressure to move the cab. A vacuum seal is built into the ceiling of the elevator cab. To go up, turbines at the top of the tube remove air from the area above the cab, causing it to rise. Steel brakes secure it to the landing at the desired floor. To go down, turbines turn on briefly to lift the cab off the brakes. Then the turbines turn off, causing the cab to slowly be lowered. The brakes secure it at the desired floor. Our line of Vision pneumatic elevators do not require a pit or machine room. Some are large enough to accommodate a wheelchair. Our cable-driven elevators use a motor and drum unit at the top of the shaft. The drums are connected to the cab by cables. The drums wind up the cables to make the cab go up and spool out to lower the cab. The motor uses a variable-frequency drive that controls its speed. Our cable-driven elevators do not require a pit or machine room and are wheelchair accessible. If you are looking for a way to improve mobility for yourself or a loved one at home, a residential elevator may be the solution. 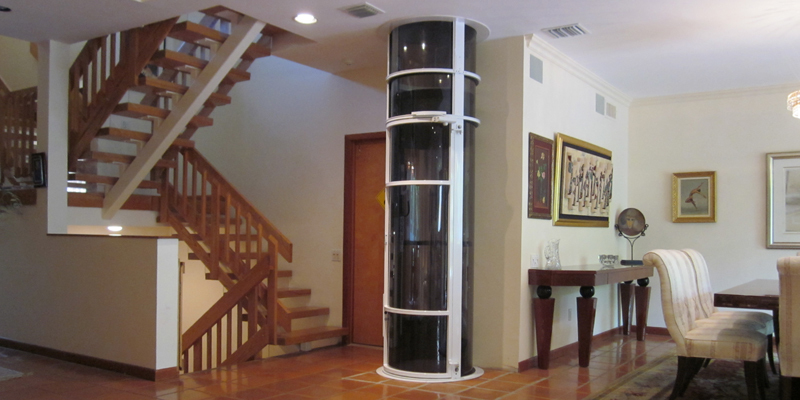 Our line of clear pneumatic and cable-driven elevators can make your entire home accessible.